This one is weird! While it’s not uncommon for voice actors to not reprise their roles for things like sequels, reboots, and what have you in long-running franchises, generally speaking you’d think voice acting would remain intact for remaster projects. Especially when the lead role in a game is someone as prolific in the world of video game voice acting as Troy Baker, who voiced protagonist Yuri in Tales of Vesperia. 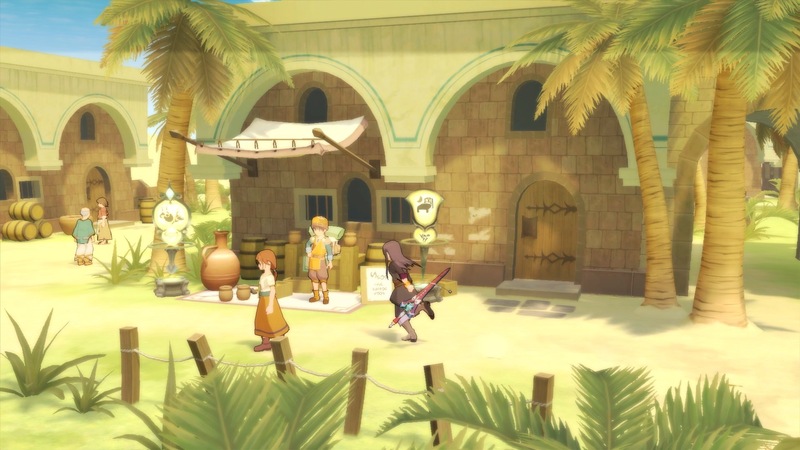 While Baker’s voice acting does appear to be intact in the upcoming Tales of Vespiria: Definitive Edition, some additional voice work in the new version is using a different actor for the character. As spotted by Siliconera, a fan on Twitter noticed the change in some recent video footage of the English version that came out of Tokyo Game Show 2018. The footage starts with a scene clearly featuring Baker’s original voice recording, but things get weird a little later on in a different scene, when Yuri speaks using a voice that is noticeably different. The fan, who is a Twitch streamer, tagged Baker in their Tweet. The actor responded, confirming that he was not approached to do additional work for the game and that this is the first he’s even heard of additional lines being recorded at all. It’s worth noting that since Tales of Vesperia dropped for the Xbox 360 in 2008, Troy Baker has become quite a household name in the gaming space, performing in several huge, AAA games like BioShock Infinite and The Last of Us. Perhaps this is a budget issue, although there’s no way to know unless Bandai Namco provides a statement on the matter.